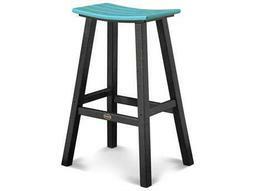 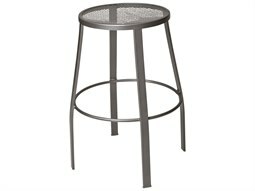 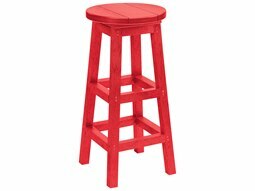 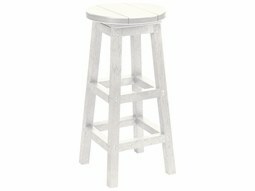 Designed to pair with taller tabletops and counters, a commercial stool offers versatile seating for compact spaces such as a bar. 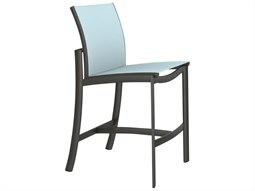 These handy chairs provide sleek, streamlined seating that adds a casual and communal vibe to dining and entertaining spaces. 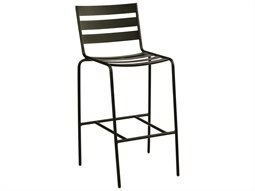 Typical bar height models measure between 29-32 inches from floor to seat, and pair best with tabletops that reach between 41-43 inches. 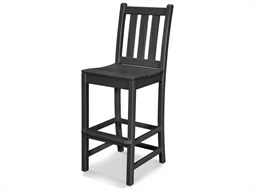 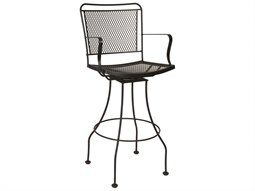 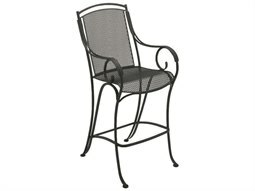 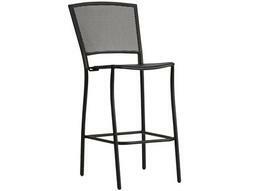 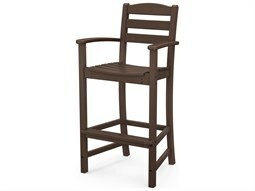 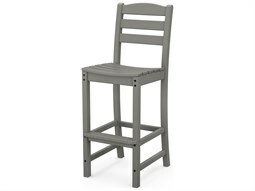 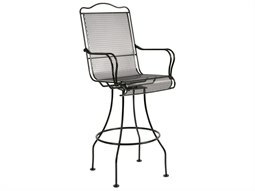 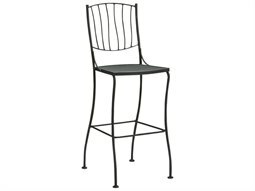 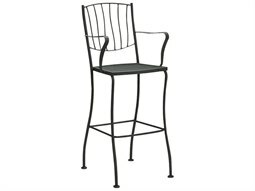 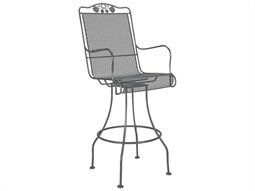 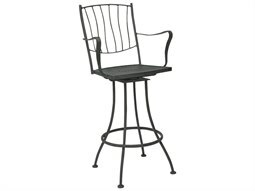 This allows the optimum space to accommodate arms and legs when seated at taller height tabletops. 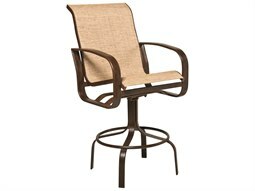 At Commercial Outdoor, you’ll find plenty of stylish models, many featuring added elements such as swivel motion, footrests, adjustable height, and backrests for custom comfort. 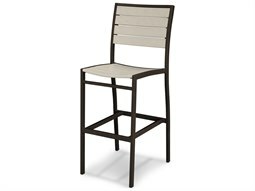 There are also upholstered and non upholstered models available depending on the aesthetic of your commercial business.